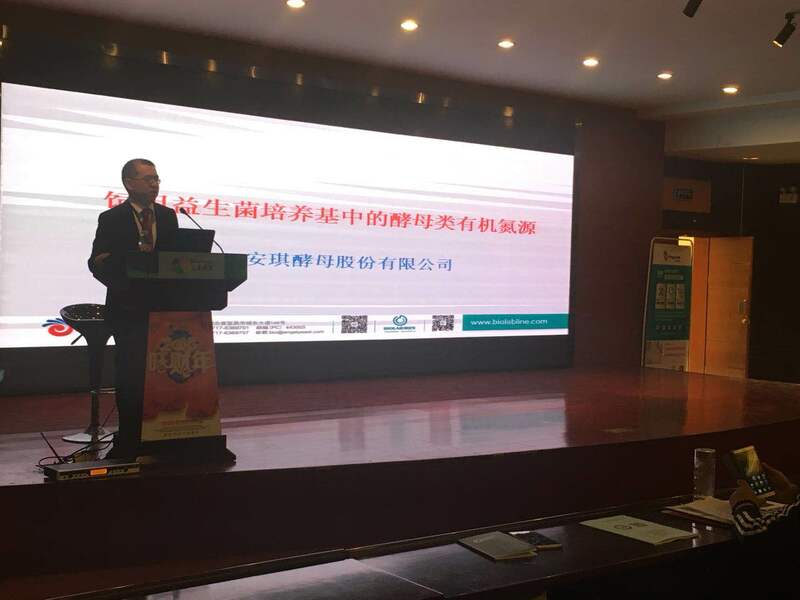 With the development of microbial nutrition industry, more and more demands not only come from microbial fermentation but also dehydrated culture medium industry. 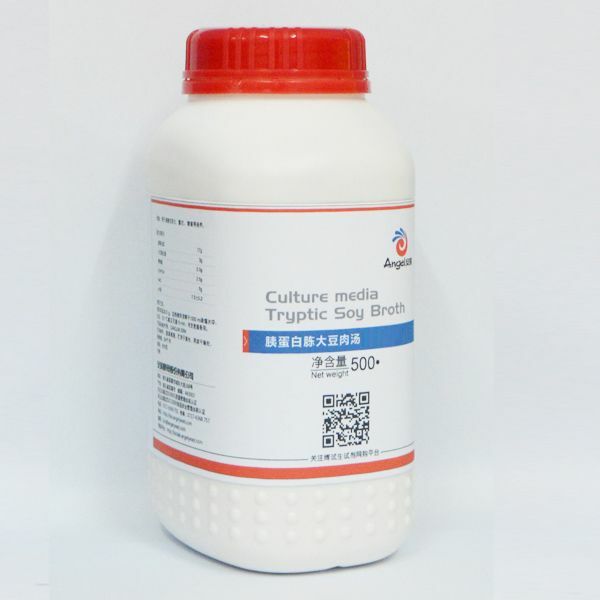 This field require prepared culture medium rather than only one ingredients such as yeast extract or peptone. 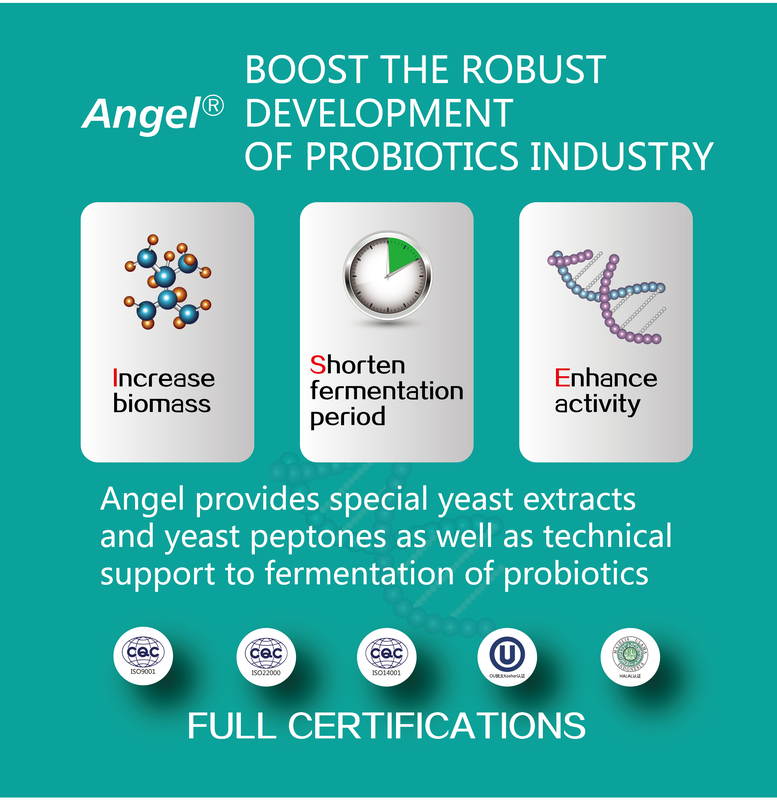 Angel develop a new product TSB(Tryptic soya broth) as a first product to enter this exciting application and get a very good sales result and appreciated from customers who focus on microbial quality control and culture medium.